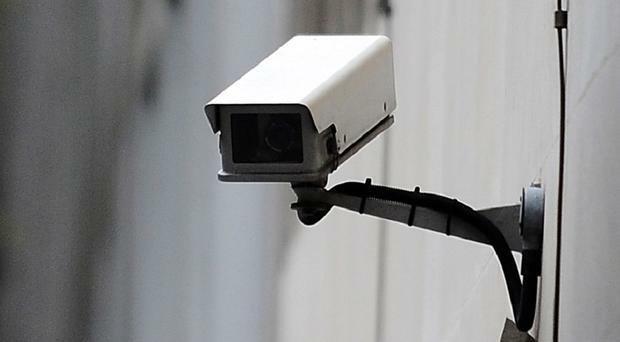 IRELAND'S data privacy watchdog has opened a new investigation into Facebook. The probe will aim to uncover how millions of passwords were stored in insecure "plain text" format by the tech giant. 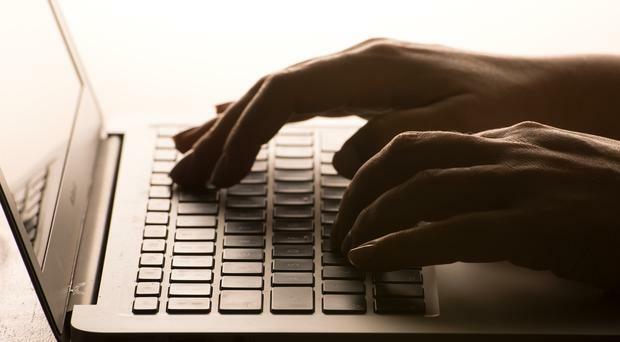 Hundreds of students are staring at the prospect of jail time for letting fraudsters use their bank accounts, a leading anti-fraud garda has warned. This week I'm going to look at how you can run a business when you're too busy to run a business. The UK will allow Huawei a restricted role in building parts of its 5G network, seeking a middle way in a bitter dispute between the US and China over the next generation of communications technology. What have Trinity College, Dublin Zoo, and the Louth and Meath Education and Training Board got in common? 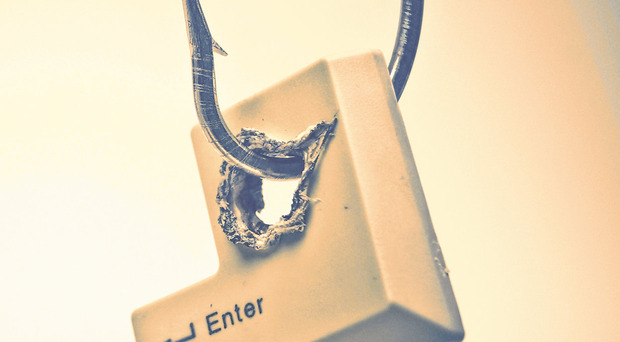 Sadly, they've all been conned out of large amounts of money by clever forms of email fraud. 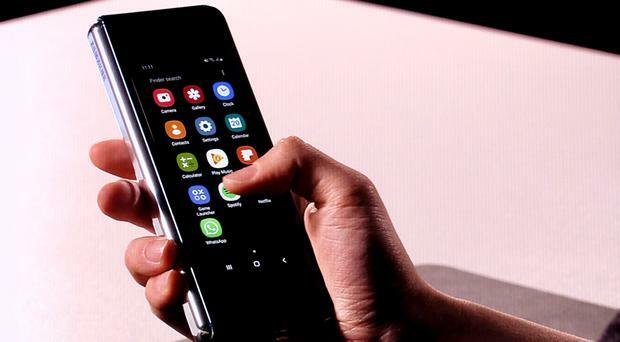 Samsung has indefinitely delayed the release of its troubled new folding phone as it looks for a technical fix to the misfiring screen. 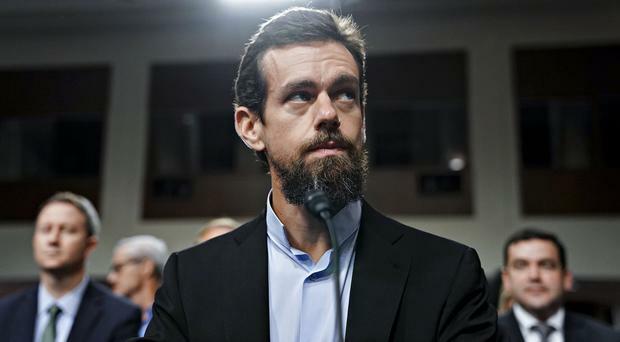 Twitter shares jumped the most in almost six months after it topped first-quarter sales projections and reported strong user growth, bolstered by changes that are drawing a wider audience of consumers and advertisers. 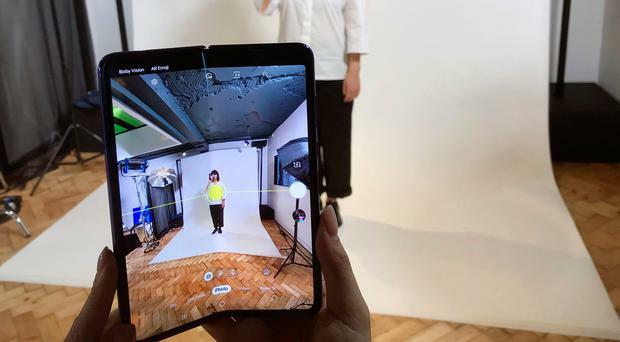 Samsung is retrieving all Galaxy Fold samples distributed to reviewers to investigate reports of broken screens, a day after it postponed the phone's launch, a person with direct knowledge of the matter said on Tuesday. 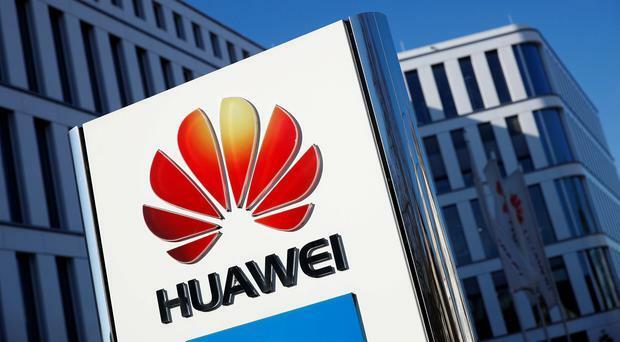 China's Huawei has launched what it says is the world's first 5G communications hardware for the automotive industry, in a sign of its growing ambitions to become a key supplier to the sector for self-driving technology. 'What I don't understand is the need for all this expensive fibre," my mother said to me at dinner last week. "In Beara, we got fed up of having no broadband. So a local guy set a service up. It works fine from a box on the roof and costs us €30 per month. I can work from home. Why can't we just have more of those around the country?" Do people really care if Facebook does unwarranted things with our personal data? Intel, whose products dominate the world of computing, said it's going to wind down a multibillion-dollar, multidecade effort to grab a viable stake of the mobile phone industry. 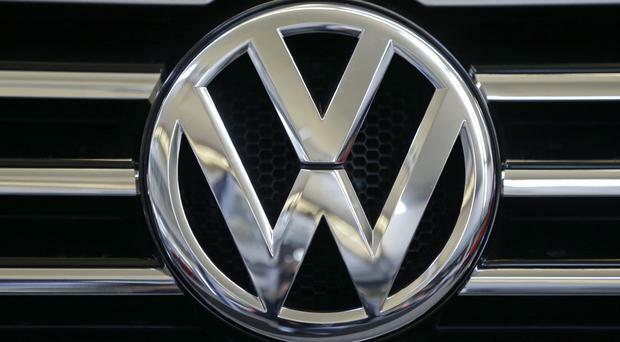 Qualcomm, BMW, and Deutsche Telekom are facing off against car-makers including Volkswagen and Volvo over how cars talk to each other. 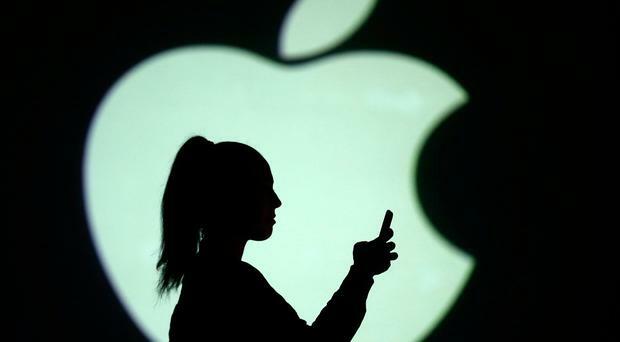 Apple has put its flagship product, the iPhone, ahead of distaste for the way Qualcomm does business in settling a bitter, two-year legal dispute with the chipmaker. One the most important business functions in a Software-as-a-Service startup is 'customer success'. In Voxgig, we plan to start building this team in the second half of the year. Right now, we have live customers in our private trial that also need support, and we have no customer success function. How are we managing? "This is the first year on the island where we won't have any first communions." Jerry Early is one of 450 residents of Donegal's Arranmore Island. His family has owned a pub there for decades. But he's worried about the island's future. Irish school principals who tell parents they cannot take photos at communions or sports days “because of GDPR” are wrong, says Ireland’s data privacy authority. Google will have to pay publishers for use of news snippets and Facebook must filter out protected content under new EU copyright rules aimed at ensuring fair compensation for creative industries. 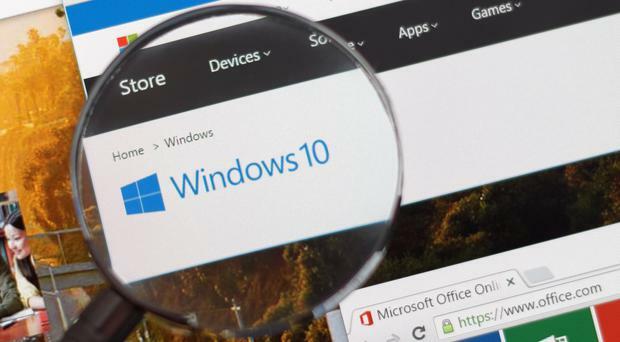 Microsoft says that its email service Outlook.com has suffered a security breach with some users’ addresses, folder names and subject lines visible to a hacker. 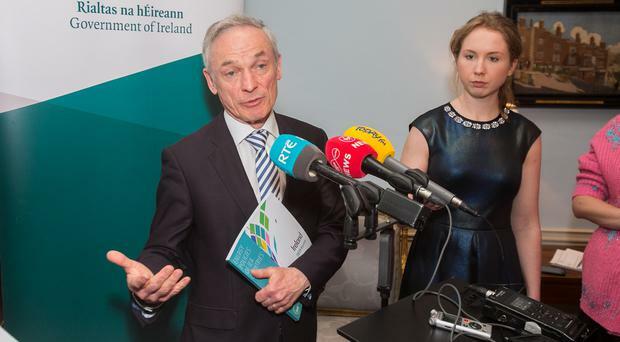 MINISTER Richard Bruton has signalled a fresh delay in the National Broadband Plan (NBP). Amazon is listening to our conversations. Question: I have a contract problem with my mobile operator. I can't get any mobile coverage where I live but my operator (Vodafone) won't let me out of my contract. I don't have a subsidised phone from them so I don't understand what the problem is. It's complicated by the fact that my family and I have just moved home. The new house, which we built ourselves, is in a black spot in West Cork with no mobile coverage from Vodafone outside the house. There is a decent mobile signal from a rival operator. Am I really stuck? What can I do? So now we know: Amazon is listening to our conversations. Some of its staff are told to listen in to what we tell the Amazon Echo to do. Amazon has admitted its staff listen to some recorded requests on Echo smart speakers in people's homes. Amazon has admitted that its staff listen to some recorded requests on Echo smart speakers in people’s homes. The chief technology officer of Amazon Web Services says that encryption offers a way around European objections to sensitive data being hosted by US companies. As phones advance in camera technology, standalone dedicated cameras are becoming the preserve of advanced users or professionals. A cursory scroll through a typical Irish Facebook feed reveals a few things. There's a birthday reminder, a 'friendship anniversary' notice, a funny animal picture and a holiday or family photo that someone's posted. But increasingly, there's also a financial appeal for something: someone who needs an operation, a political campaign, even help with funeral costs. UK places Facebook in its crosshairs - but is it just tough-talking hot air? 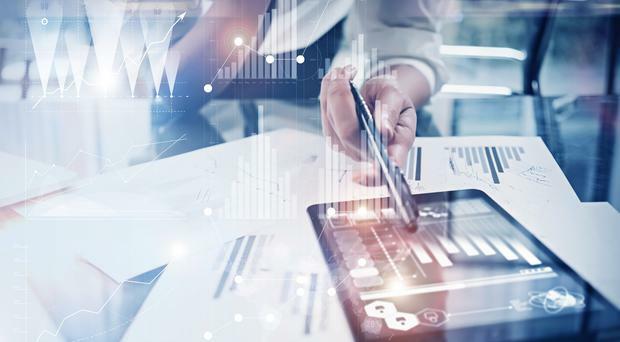 'The era of self-regulation for online companies is over," claimed Jeremy Wright, Britain's digital secretary. Balbriggan, the country's youngest town, will today launch free public wifi. The UK will today push ahead with a dramatically tougher regime to force online platforms to take greater responsibility for content found to encourage terrorism and child sexual exploitation and abuse. Last week, TV presenter Miriam O'Callaghan struck a blow against fake ads on Facebook. 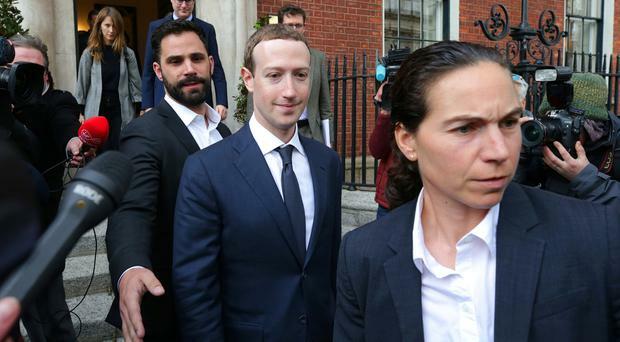 A High Court order was obtained compelling Facebook to reveal details to her that might help identify the person who placed a number of ads for skin cream on Facebook last year, using her likeness for endorsement purposes. 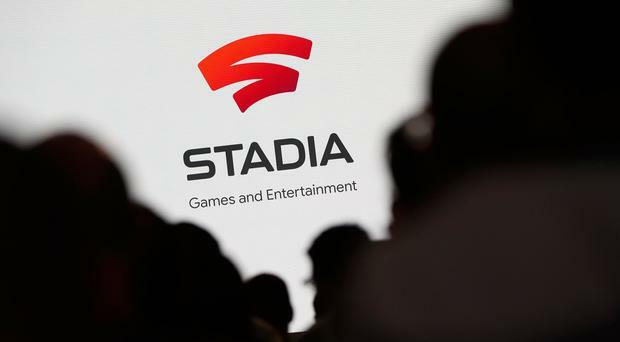 The European Commission has accused Valve Inc, the owner of gaming platform Steam, and five other video-game publishers of breaking competition rules, while the UK began a probe into the automatic renewal of online gaming deals from Nintendo and Sony's PlayStation. 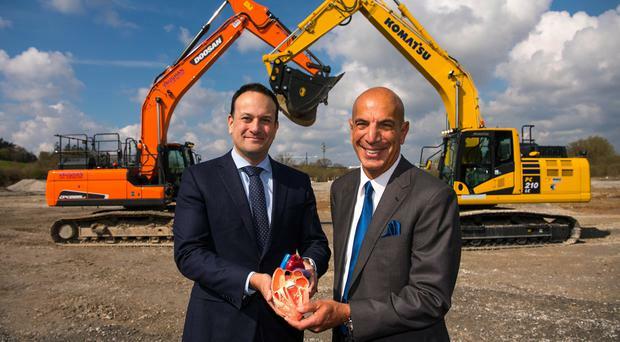 Taoiseach Leo Varadkar has insisted new technology will create more jobs than it eliminates but says that up to 40pc of today's jobs will be taken by robots in the future. Question: My iPhone 7's battery has gotten really poor lately. By lunchtime, it's usually down at 30pc and I'm not using it for anything more than I used to. I'm wondering whether I should upgrade to a new phone? My son told me that I can change the battery, but is that worth it? 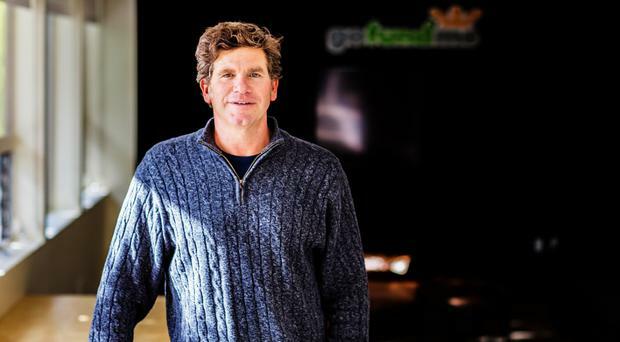 This week, we split the podcast into two segments: an interview with GoFundMe chief executive Rob Solomon and an audience with Facebook founder Mark Zuckerberg on his visit to Dublin. 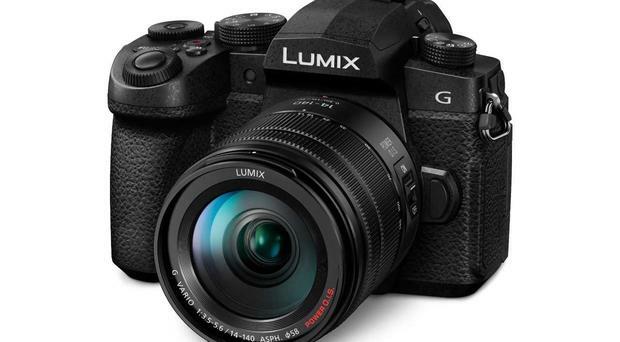 Panasonic says that its new Lumix G90 (€1,069 body-only or €1,259 with a 12-60mm kit lens) is perfect for video bloggers. 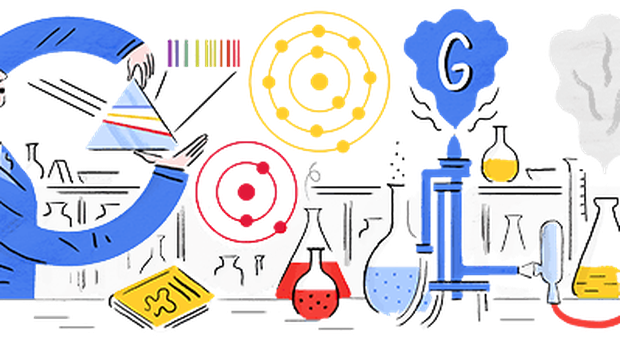 Physicist Hedwig Kohn is being honoured with a Google Doodle on what would have been her 132nd birthday. We would never accept a video camera in our hotel room. 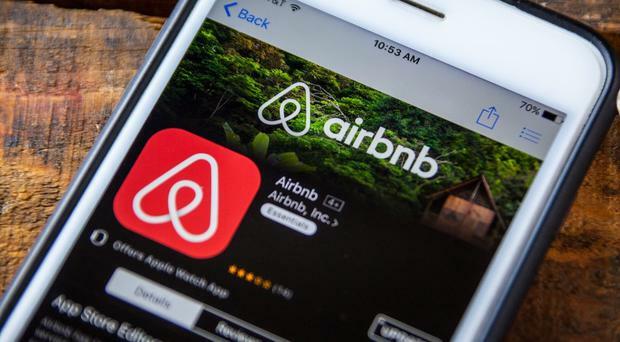 We shouldn't in an Airbnb either. We would never accept a video camera in our hotel room. We shouldn’t in an AirBnb either. This week, Mark Zuckerberg came calling to Dublin. He met politicians, missed the main privacy regulator and found time to take a pop at Apple. 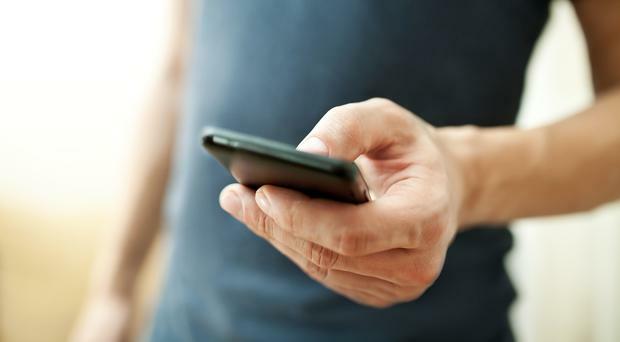 Mobile operators in Ireland say there will be no return to roaming charges for people travelling to the UK after Brexit. When you launch a startup, you have to build a 'Minimum Viable Product'. You have to build several. Let's just call it what it is: the ultimate cameraphone. Mobile operators in Ireland say that there will be no return to roaming charges for customers travelling to the UK after Brexit. It was a tale of two 'Zucks'. Pakistani social media campaigner Hanzala Tayyab leads about 300 ultra-nationalist cyber warriors fighting an internet war with arch-foe India, in a battle that is increasingly sucking in global tech giants such as Twitter and Facebook. Irish people should be required to submit a passport or PPS number to join Facebook, a government TD meeting Mark Zuckerberg today says. Facebook founder and chief executive Mark Zuckerberg is to meet a number of Irish officials and politicians in Dublin tomorrow. 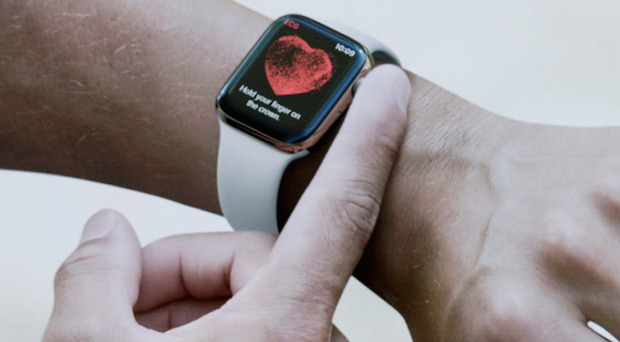 In the latest iteration in digital wearables, much was made of the Apple Watch's fall monitor and ECG functionality, with the technology-grabbing headlines. Why is Apple about to start making movies and TV shows? Can it really compete as a Hollywood studio against Disney, HBO and Netflix? Not to mention the BBC and RTE? TECHNOLOGY is a major part of our lives, and companies like Facebook have immense responsibilities. Every day we make decisions about what speech is harmful, what constitutes political advertising and how to prevent sophisticated cyber-attacks. 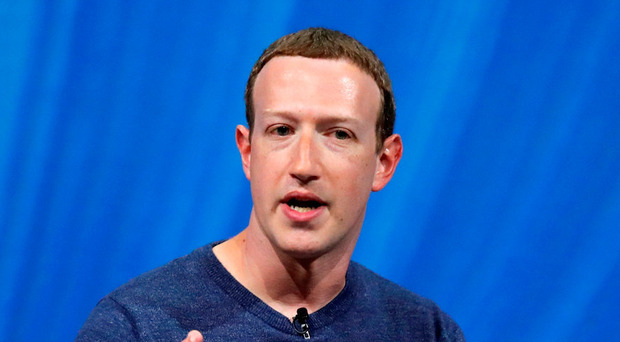 FACEBOOK founder Mark Zuckerberg has admitted the social media giant has “too much power” over free speech and needs greater regulation. Question : I live five miles outside a town that has good broadband but I can't get it at my house. I keep reading about various broadband schemes that will cover my area but nothing has happened. My nephew told me that I should try a mobile broadband service. But will that be as good as normal broadband? I watch Netflix and browse the internet and use Facebook. Who has the best service? Why is Apple launching a TV and movie service? And will it be any good? 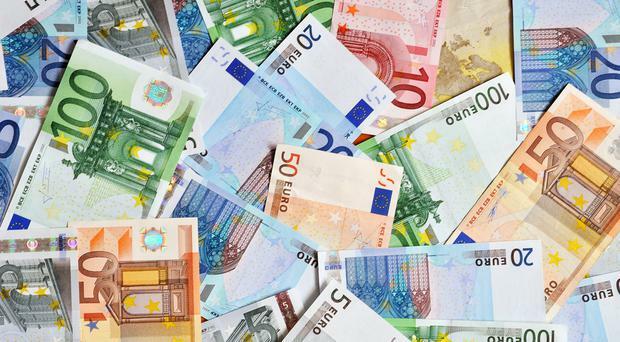 A competition targeted at helping boost early stage tech startups is increasing its prize fund by more than €8,000 due to its growth. 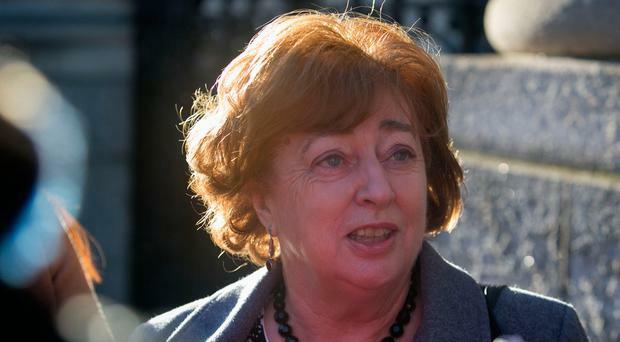 The top civil servant associated with the National Broadband Plan has confirmed the rural scheme would cost "multiples" of an initial €500m estimate. 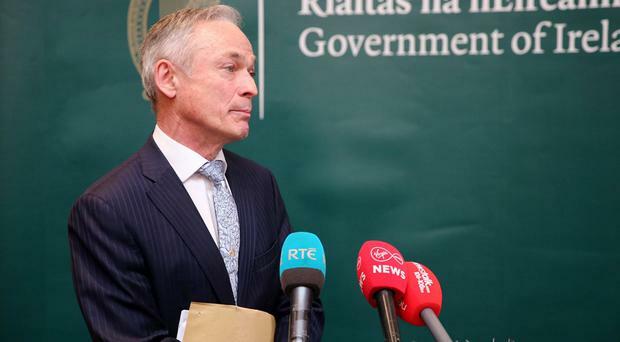 Initial estimates of €500m for the rural rollout of the government’s National Broadband Plan were abandoned because they were based on a scheme that was “not fit for purpose”, says one of the government’s top civil servants. 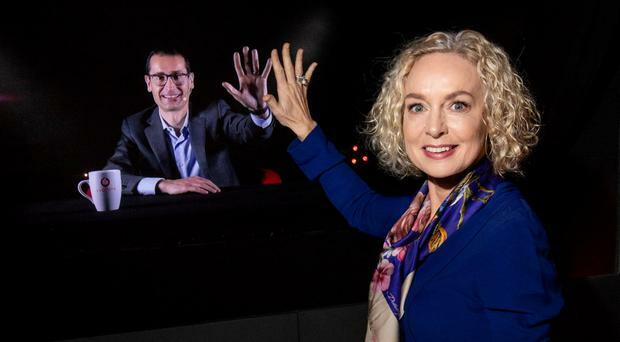 The president of Huawei's handset arm, speaking at this week's P30 Series launch, made no mention of the latest recommendation by the European Commission on tackling cybersecurity risks in next-generation 5G networks. 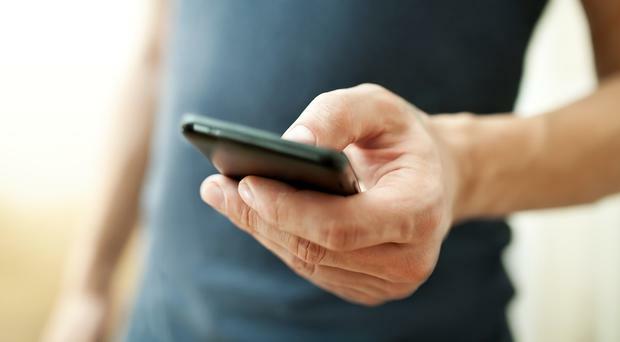 Only half of Irish mobile phone users can get a 4G signal, the telecoms watchdog ComReg says. A new technology-focused legal firm has been launched in Dublin. We're are the start of a growth phase, and thinking about the qualities we'll need for the C-level executives in the company. We'll bring in these experienced executives over the next two years. People who have been through high-velocity growth phase before, and can guide us through this one. 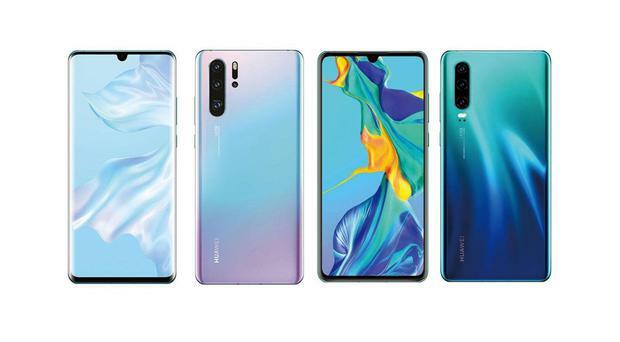 Huawei has unveiled its latest flagship phones, the 6.1-inch P30 (€739) and 6.5-inch P30 Pro (€999). 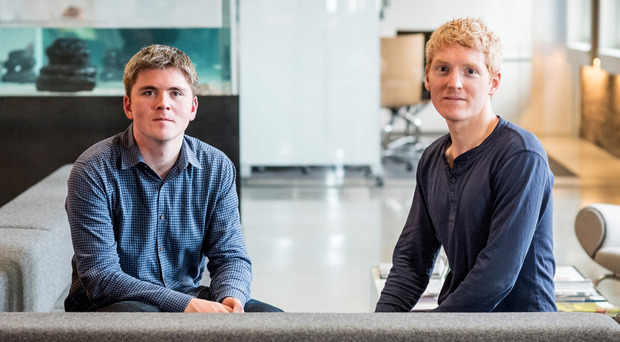 Paradyn has secured a €1.2m cloud connectivity deal with BT Ireland, enabling the firm to provide a more resilient service with increased bandwidth up to 10Gbps. 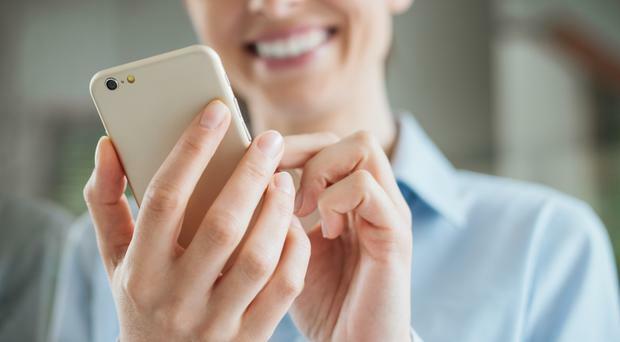 Ireland's telecoms regulator is unlikely to require Irish operators to have coverage in rural areas for 5G mobile licences, it has emerged. Apple has unveiled a new credit card and a movie streaming service as it seeks to become a major player in the financial and television industries. 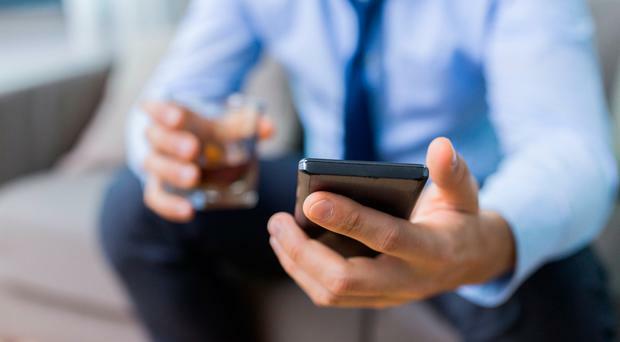 Ireland’s telecoms regulator says that both Three and Eir have caught up with Vodafone when it comes to mobile data speeds. Question: I'm taking the family to Florida this Easter. But the kids use their phones for Wi-Fi non-stop and are already asking questions. I know you can use your phone no problem in the EU, but what's the best way of getting Wi-Fi in America? I've looked it up and some of the services seem to cost a fortune. Elon Musk's lawyers said that the US Securities and Exchange Commission (SEC) failed to satisfy its heavy burden of showing that the Tesla chief executive should be held in contempt. The Big Tech Show: Should we break Google and Facebook up? This week’s €1.5bn EU fine against Google for shutting rivals out of its online ad system begs the question: is Google too big? Should it be broken up? And if so, what about Facebook and Amazon? The country's second-largest mobile operator has announced an 18pc increase in earnings before interest, tax and depreciation for 2018 but a 2pc fall in revenue over the same period. As it was hit with the latest fine, Google was set to give Android phone users in Europe a choice of alternative browser and search apps, seeking to close out almost a decade of EU antitrust investigations. 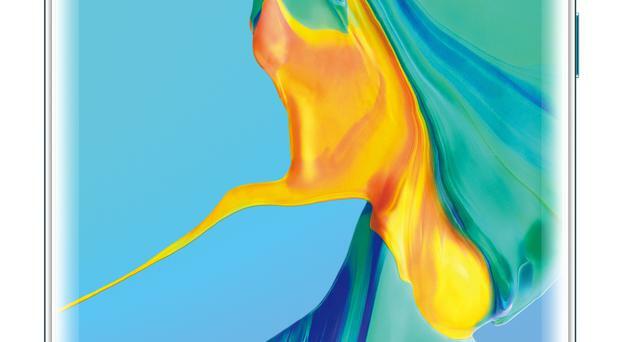 Sony's new mid-range phone is interesting and distinctive, although not necessarily for the reasons Sony is marketing. Apple has launched upgrades to its AirPods, iPads and iMacs ahead of an expected video service announcement next week. Facebook has agreed to change its paid advertising platform as part of a wide-ranging settlement to prevent discriminatory and "harmful" practices, the company and US civil rights groups have said. Carmakers Toyota and Suzuki yesterday said they plan to produce electric vehicles (EVs) and compact cars for each other to better compete with fast-changing technologies in the global car industry. Google has promised to further change its online ad system after being hit with a €1.5bn fine from the European Commission. 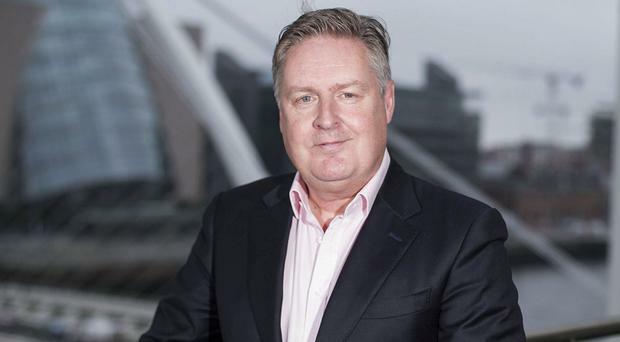 Windfarms investor Greencoat Renewables has raised €147.7m in an oversubscribed share placing. 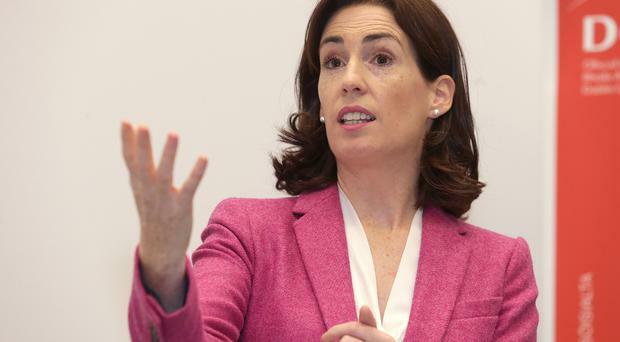 What exactly are Irish operators planning for 5G services? The ransomware attack crippling one of the world's top aluminium makers is exposing how crucial sophisticated digital systems have become in the centuries-old industry of turning mined rock into metal products. Voxgig is preparing for growth. By the summer we'll be in full public release, onboarding lots of new users and customers. As things progress, we'll move onto the next round of funding, and filling out the 'C-Level' team. That means we'll be bringing experienced people into the company to build out teams and structures. In the last two articles, I wrote about our need for a CTO. In this article I'll continue that discussion - in later articles in this series I'll talk about the other roles we need to hire. Some of them will only come into place much later, but it's good to think ahead. As ever, next year you'll be able to look back and have a good chuckle at my mistakes and wrong-headedness. Of course, so will I - and that's the reason I write this startup diary. Apple has launched an upgraded set of AirPods, the in-ear wireless headphones expected to dominate global headphone sales this year. The European Commission has imposed a €1.49bn fine on Google for restricting rivals’ ads on its search engine. 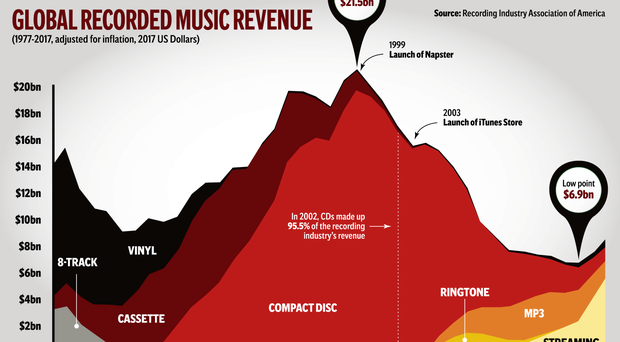 Streaming platforms such as Spotify are being credited with reversing the downward plunge in music industry sales. 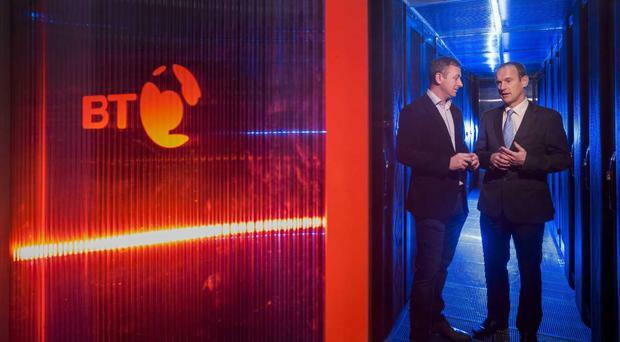 The country's biggest mobile operator, Vodafone, is extending its 5G trial coverage in Dublin's Docklands.